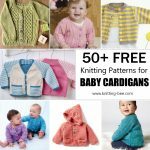 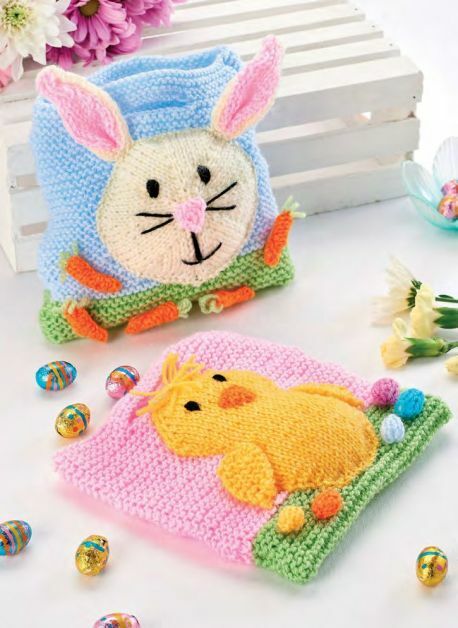 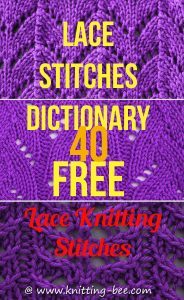 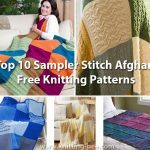 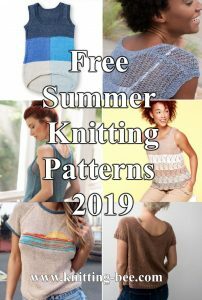 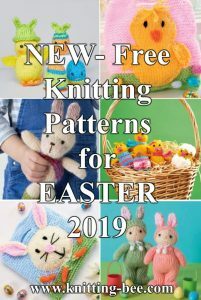 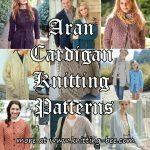 180+ free bag knitting patterns to download! 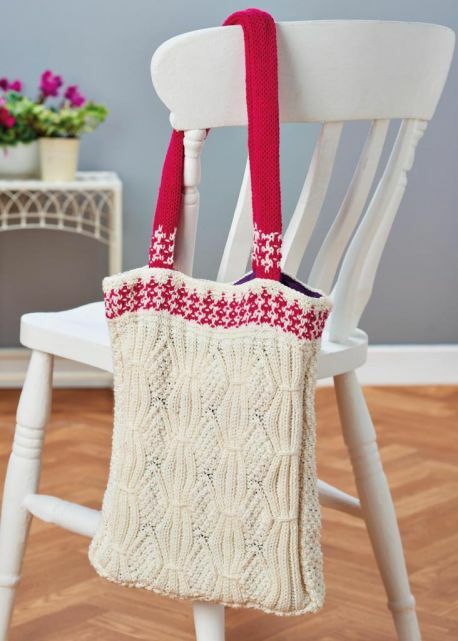 Make unique hand made bags in the size, color and texture you choose with these exciting high quality knitted patterns – all free! 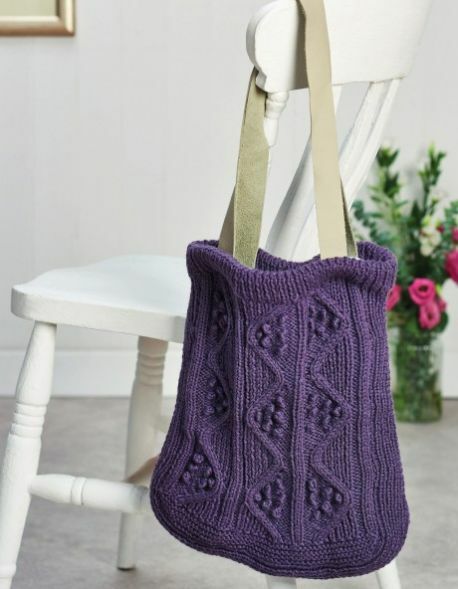 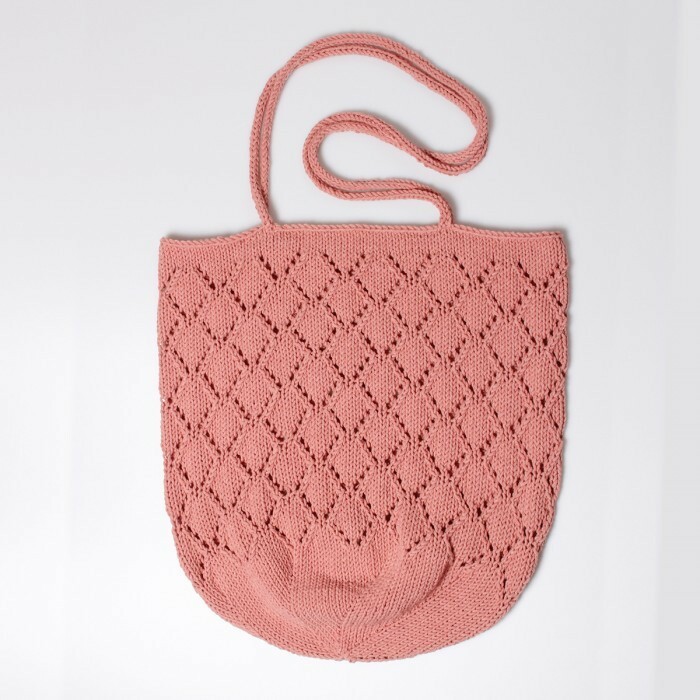 Knit up a market tote to carry your groceries with, a fine glittery purse or clutch for an evening out, knit a backpack to carry your study books in or a cool tote to take with your to the beach! 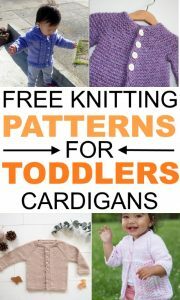 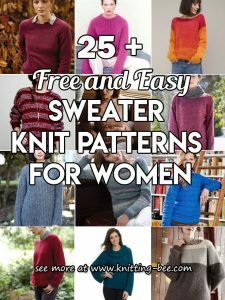 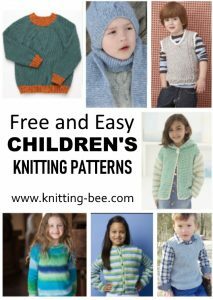 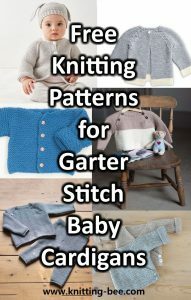 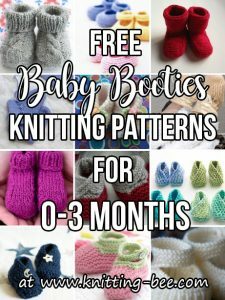 The possibilities are endless, with so many free knitting patterns to choose from what will you knit up next?